Cyprus, officially known as the Republic of Cyprus, is the third largest island in the Mediterranean Sea and one of the most popular tourist destinations. The Republic of Cyprus is a member state of European Union and Euro is the currency used. The main language is Greek but English is widely spoken. The island has been captured and held by over 17 nations in its 11 millennia of civilization. It is easy to see why this has happened time and time again through its beauty and serenity, attracting nations to capture even a small piece of it. 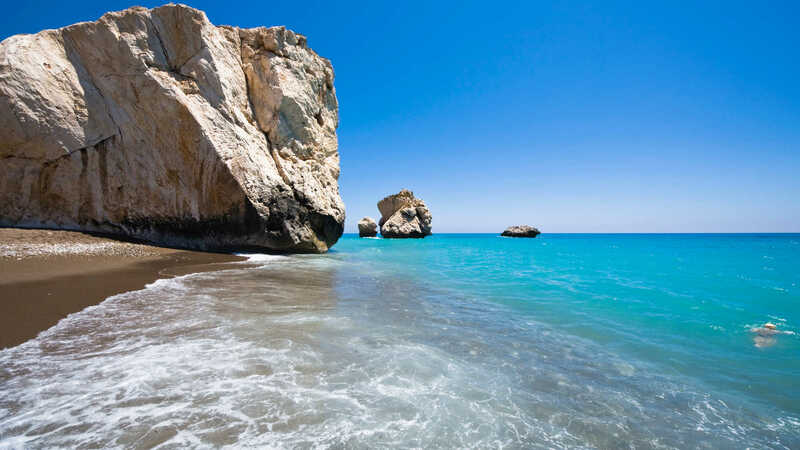 Known as Aphrodite’s Island, legend has it that the goddess of beauty was born on Paphos’ “Petra tou Romiou” and when pushed into sea by Zephyrus, went o Olympus and found herself before Zeus and other gods. In fact, in ancient Paphos where Aphrodite has her temples, men from all over the world were taught about love, as a ritual to please her. 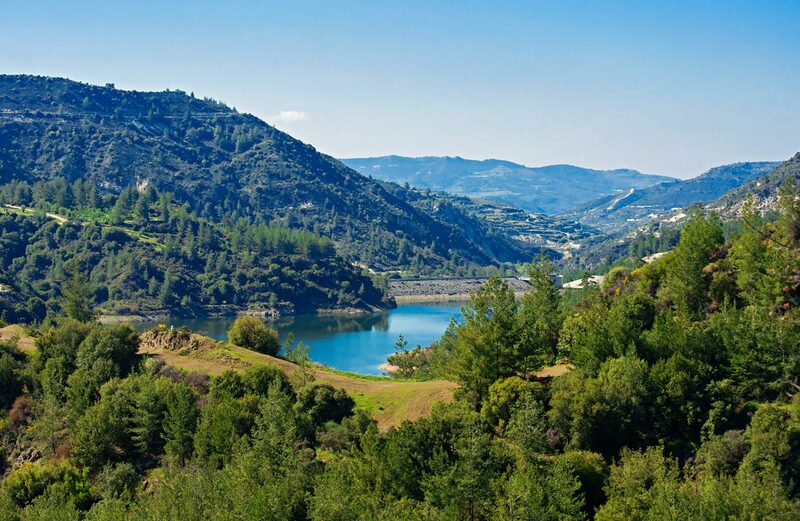 Climate wise, Cyprus has very mild winters and hot, generally dry summers. 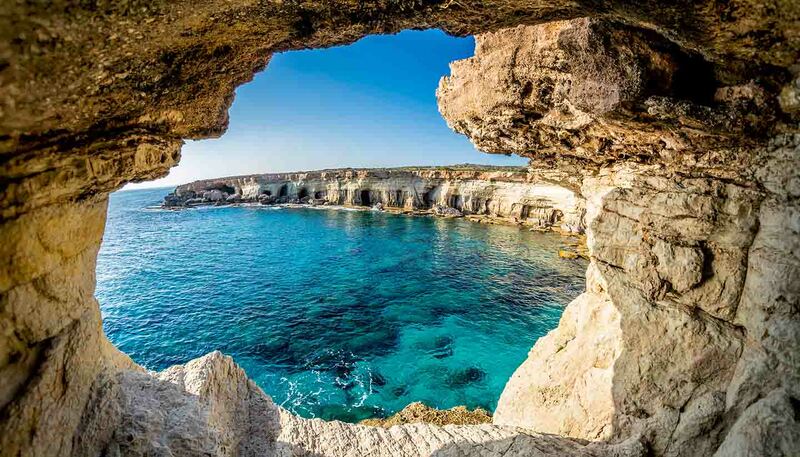 Cyprus is renowned for its yearly average of 320 days of sunshine. During the summer months, temperatures can reach over 40°C so the majority of the population tends to go to the beach to cool down. Winter months are not considered extremely cold, although some snow fall may occur in the mountains. Limassol is the second largest city of Cyprus and magically combines elements of antiquity with elements of modernization and development. 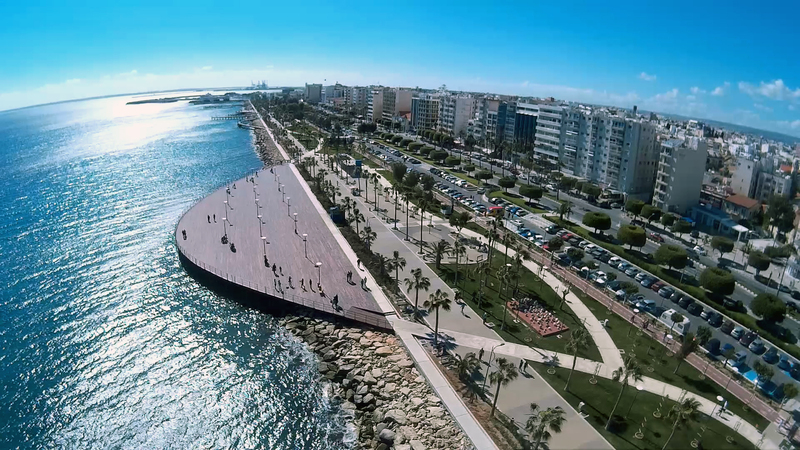 The largest port on the island is located in Limassol and is the island’s commercial channel. The Amathus ruins and the Curium amphitheatre are both of great historical importance. Located near the old port is the medieval castle which is rumored to be where Richard the Lionheart married his sweetheart. Limassol is a well developed city with cosmopolitan hotels offering luxury and exquisite service as well as an advanced business centre.